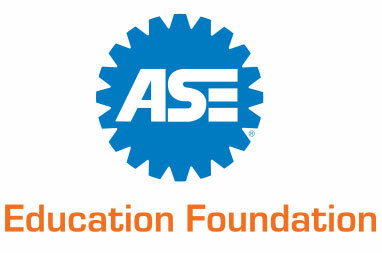 Midland College is an ASE Education Foundation accredited program, and the curriculum is designed to prepare students for successful completion of Automotive Service Excellence (ASE) national certification. The coursework is a combination of core academic courses and highly specialized technical classes. Safety practices and training are an important part of the program. Communication, leadership and teamwork concepts are fundamental to the hands on laboratory which are also incorporated. Specific areas of training include electrical systems, electronic controls, brake systems, suspension and steering, heating and air conditioning, engine performance, engine repair, manual drive trains and axles, automatic transmissions/transaxles, and automotive shop management. Texas employs the second-most automotive service technicians and mechanics in the nation. With an Associates of Applied Science or Certificate from Midland College, Automotive Technology program students will be prepared for careers as automotive technicians, and for jobs in a variety of related fields. Why Study Automotive Technology at MC?